Further to the closure of the Forth Road Bridge, which is scheduled to last until the New Year, the City of Edinburgh Council is putting in place plans to minimise traffic impact and disruption to help protect the city’s business interests while the essential work is taking place. 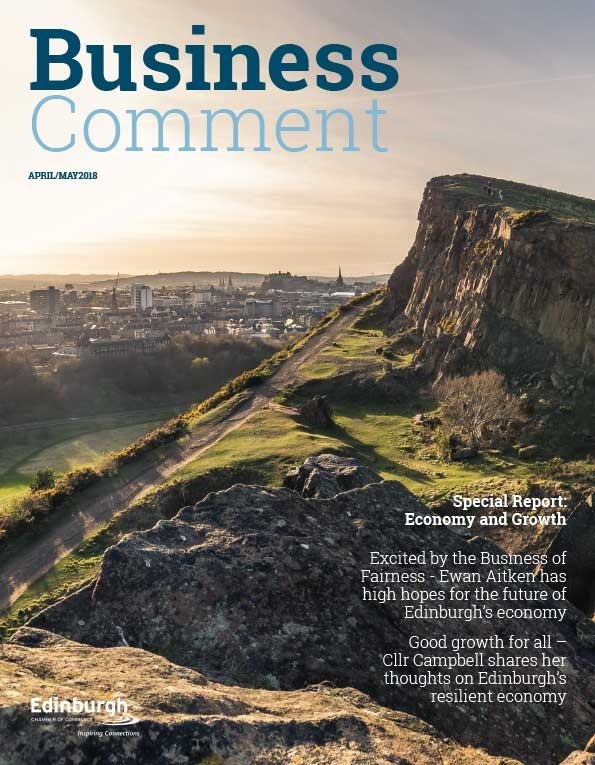 At the same time we are working with our communications partners and the media to ensure that customers know that Edinburgh is Open for Business. We have assembled a team of transport and resilience staff who are meeting daily to review the ongoing situation and plan measures to help mitigate any affects on business. If you are experiencing business impacts for staff or customers, the team would like to know. Please email bglothian@bgateway.com with the email title “Bridge Closure”. 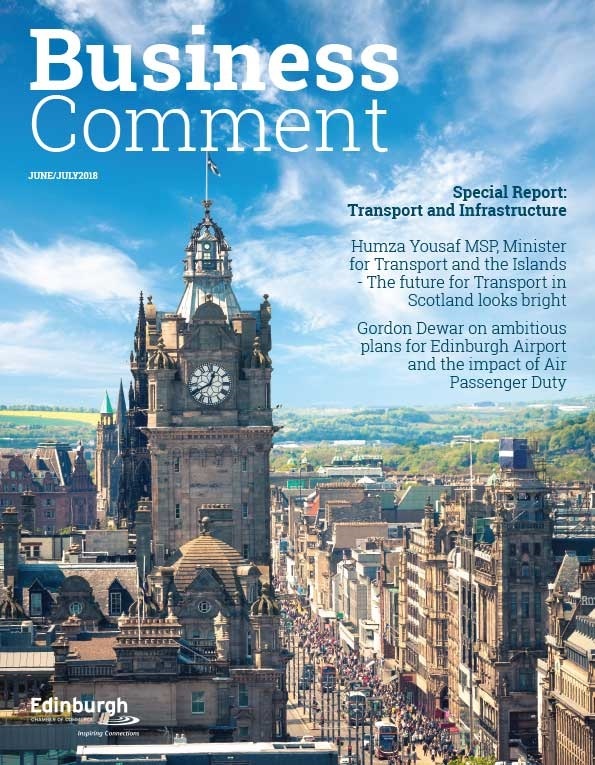 The Council is working closely with public transport providers to assess demand and capacity, while our traffic team is constantly monitoring the impact of changed traffic flows in the city, making improvements where possible. You can also check Traffic Scotland for updates and follow @edintravel on Twitter for live traffic news for Edinburgh. 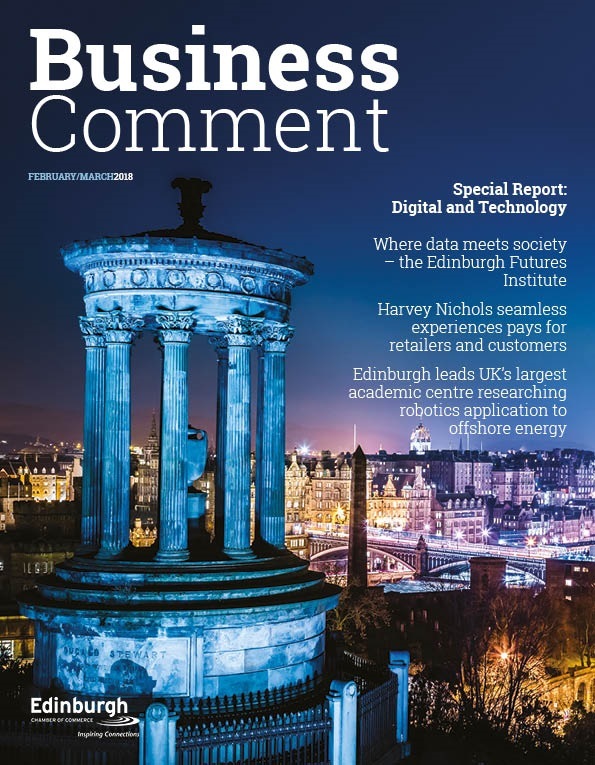 The City of Edinburgh Council’s key priority is to keep the city moving throughout this period and we will continue to work with partner organisations to minimise disruption to the business community and the city in general, but also ensure that key messaging emphasises that Edinburgh is Open for Business.